23 YEARS OF LIVING WITH, LOVING AND SHARING OUR PASSION WITH YOU. WE ENJOY SHARING OUR KNOWLEDGE WITH YOU AND SPREADING THE JOY. 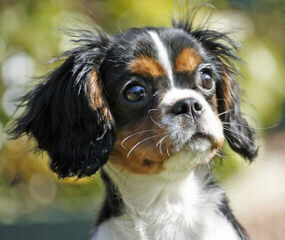 IF YOU ARE INTERESTED IN ADDING A CAVALIER TO YOUR FAMILY GIVE US A CALL. IF YOU HAVE BEEN WONDERING IF A CAVALIER WOULD BE A GOOD MATCH FOR YOU, GIVE US A CALL OR AN EMAIL. WE CAN HELP YOU DECIDE IF A CAVALIER WOULD BE A GOOD FIT FOR YOU. OUR PUPPIES ARE PLACED IN HOMES WHERE THERE IS SOMEONE AVAILABLE TO RAISE THEM AND WHERE THEY ARE A PART OF THE FAMILY. CAVALIERS LOVE JUST ABOUT EVERYONE AND EVERYTHING AND GET ON WELL WITH BIG AND LITTLE DOGS ALIKE. CATS ARE OFTEN GREAT FRIENDS WITH CAVALIERS AND MANY ARE BEST FRIENDS. WE ARE DEDICATED TO PRODUCING GENETICALLY SOUND CAVALIERS WITH WONDERFUL DISPOSITIONS. OUR CAVALIERS HAVE IT ALL, BEAUTY AND BRAINS. OUR WEBSITE IS PUBLISHED WITH THE INTENTION TO EDUCATE, INFORM & ENTERTAIN YOU. THERE ARE OVER 20 YEARS OF PICTURES, KNOWLEDGE AND INFORMATION WITHIN THESE PAGES FOR YOU TO BROWSE. THANKS FOR STOPPING BY AND WE LOOK FORWARD TO HEARING FROM YOU WHEN YOU ARE READY FOR YOUR NEWEST FAMILY MEMBER. SchH (1, 2 &3): Schutzhund: Schutzhund is a test of the dog’s trainability and talents in Tracking (following a person’s trail similar to Search work), Advanced Obedience (includes working under gunfire. Dogs that are afraid of gunfire are also afraid of thunder and lightning…a real problem. If you’ve ever had a dog that is afraid of loud noises, you’ll understand why it is important), and the dog is tested for its Protection abilities. A Schutzhund dog must work off leash in a crowd of people without endangering anyone. 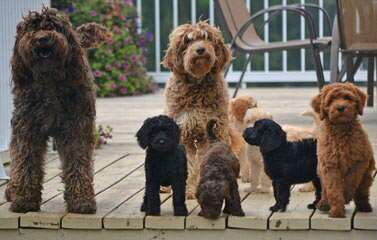 We are a certified Australian Labradoodle Breeder. Our dogs are fully tested (and cleared) of all genetic issues as well as have passed heart, eyes, hip, elbows and patella testing. Our dogs are hypoallergenic and shedding. 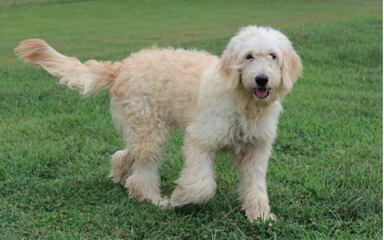 We can prove that our dogs pedigrees go back to the original Australian Labradoodle bloodline. The Cavalier king Charles spaniel has captured our Hearts and home. We are small, hobby based, and keep our cavaliers as our pets that run our home freely. We are dedicated to one litter at a time and raise each pup with love and the passion to find each one the perfect home. We breed for health, Sound temperaments, beauty, and love of the breed. OFA health tested prestigious imported Champions lines. We specialize in whole colors( Black and tan and Ruby’s) now offering Parti Colors too Blenheim and Tri color. We are a small home based breeder. Niko and Kai are our family pets. They live in our home with us and have daily exposure to cats, chickens, goats and cows. They go with us everywhere and are socialized to every experience available. We are breeding family pets, not dogs to be left tied to a tree or in a lot for security purposes. Niko and Kai are large bodied, flat backed, black and red German Shepherds. They both come from long lines of both working and show line imports. As a result these two are beautiful, intelligent, easy to train and are willing to work at whatever job is put before them, even if that “job” is chasing a tennis ball! They are even tempered and should produce pups that carry the same characteristics. 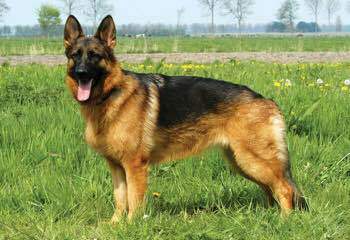 German Shepherds are an active breed and require owners willing to train/work and play with them to keep them happy and well balanced. They are extremely intelligent and eager to please. They have an inate protection drive and make great family pets. If you are thinking about getting a GSD puppy research the breed to make sure it will be a good fit for your family and situation. You can also call or message us and ask any questions you may have. A $200 deposit is required to be placed on the waiting list for a puppy. $650 will be required when the puppies are born and the balance of $650 must be provided at pick up. If you wish to pay the balance by check then it must be sent 10 days prior to pick up. Puppies can be picked up at 8 weeks. We do not ship puppies. The order in which the deposits are received will determine the order that the puppies are picked up. The pups will have been wormed three times, at 2, 6 and 8 weeks and will have had their first round of shots. The pups will require two follow up shots to ensure that they are properly vaccinated and protected. They will have been fed quality puppy food as well as venison, yogurt, and goats milk as appopriate. They will be exposed to a variety of experiences while in our home, including car rides, vacuum cleaners, baths, nail trimming, brushing, other people and other animals as is safe for the puppies. We welcome you to come and visit the puppies once they have reached 6 weeks and have had their first shots. Just call and we can set up a time. Photos will be posted frequently so all can watch the puppies grow. As a Fancier I breed, show, and just plain enjoy owning Saint Bernard’s. Hello, We are Jim and Nancy Nothstein of Hohenwald, TN. We began our breeding program in 1982. 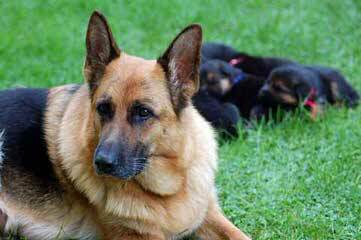 Our dedication and continued efforts are to keep the long coat German Shepherds alive. We give breeding rights for the purpose of preserving the rare long coat bloodlines. 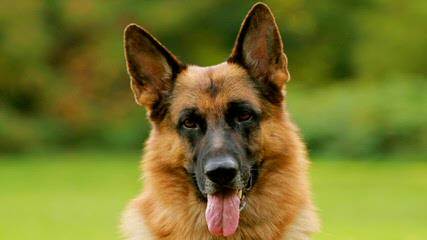 We strive to maintain the quality of the German Shepherd Dogs as we improve our puppies making them the best working, security, service or therapy dogs along with being a great family member and companion. I have puppies usually available year round and occasionally have old puppy/dogs for sale. Visit my website. Phone us at 931-796-4111 or 615-268-9300 cell. 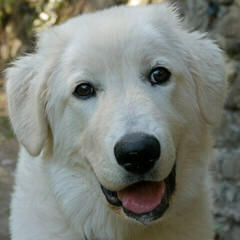 We have 2 litters of beautiful Maremma puppies available. Our Maremmas are working dogs that protect our 72 acres and our heritage sheep and hogs. These dogs have a wonderful disposition, loyal and yet independent. They watch everything including the sky for predators. Our puppies have been socialized with the animals as well as people of all ages to ensure they will be a great addition to your home or farm. Please feel free to contact me at karenweesner@me.com or take a look at our website for pictures of our Maremmas in their working environment. We are located in the Memphis, TN area. Originated from Germany, but fast becoming well known and popular world wide!!! We are totally committed to producing top quality Biewers. Our primary concern is their health, temperament, personality, socialization and confirmation. Our second major concern is finding homes for our puppies with families that will love them as much as we do and will provide proper care for them. All puppies are vet checked, shots and worming UTD, micro-chipped, and health guarantee contract before going to an approved home. We arrange personal delivery or you pick up. 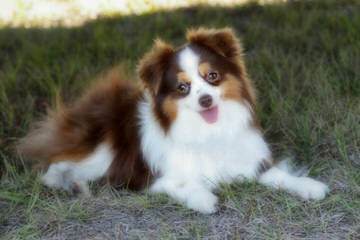 We raise quality toy and mini Australian Shepherds for showing, working and breeding. Please contact us for your next star. Located in East Tennessee, we at Christians Guardian Shepherds, we are highly discriminatory with our breeding program. 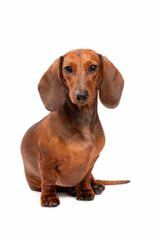 We offer working and show dogs – with varying conformation for each desired standard. With superior German Shepherd Dogs who’s lines have achieved their Schutzhund (pronounced “shoots – hund”) titles, we have built a foundation of breed worthy sires and dams. 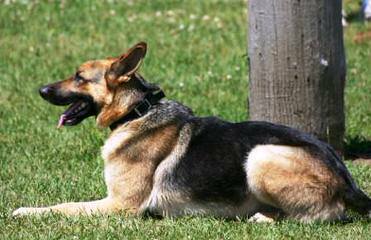 These dogs and/or their lines have historically produced working, sporting and companion German Shepherd Dogs who excel in all three phases of the Schutzhund Trials. Each phase of the Schutzhund Trials (SchH1, SchH2, SchH3) demonstrate the dog’s successful completion in: tracking, obedience and protection. 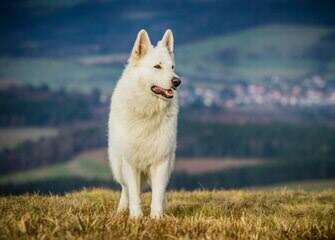 The Shutzhund Trials test and evaluate the dog’s temperament, intelligence and obedience. 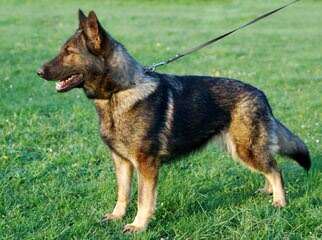 The pedigrees of some of our West German and Czech line dogs may also feature Advanced (FH1) or Superior (FH2) Tracking Titles. Having bred our German Shepherd Dogs for exceptional work ethic in tracking, obedience and personal protection, we value the importance of educating future owners about the breed, and what Christians Guardian Shepherds strives to achieve with each pairing – a highly trainable, loving family dogs. Browse through our newly revamped website for more information about each sire and dam and learn how each breed pairing differs and which German Shepherd Dog would be best suited for your lifestyle. Whether you’re looking for a show quality, field trial dog, personal protector or companion to share the couch, Christians Guardian Shepherds has a puppy for you. It was a year of researching the breed and lines of the breed before these puppies were chosen to come live with us. Hundreds of hours of the utmost attention is paid in researching pedigrees and talking with other breeders for the health, personality, and temperament of this wonderful breed before we commit to a new puppy. What we came to learn from living with Elvis and Chanel was that whether it is a beloved family pet, service dog, performance dog, obedience, or hunting dog, standard poodles have the ability to do it all! 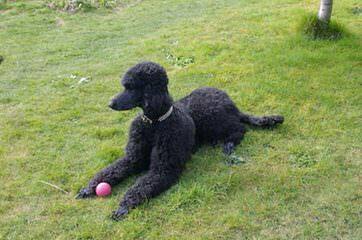 And we were hooked on this elegant, intelligent, beautiful distinction of the Standard Poodle. we are still available to you for life. We are contactable for any problems or moral support and reassurance for the dogs entire life. We will take back a puppy or do all we can to aid in the responsible re-homing of a puppy that cannot be kept by the original purchaser, again at ANY point in its life. We begin the basics of socialization to household life,grooming, people, other animals and also the beginnings of potty and crate training. Typically our puppies are well on their way to being potty trained by the time they leave for their forever families when the weather cooperates. Whether you desire a charming companion, a therapy dog, agility competitor, show dog, or hunting retriever, the Poodle is so versatile. 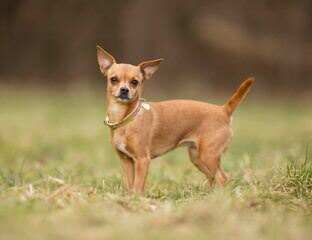 The breed is capable of almost any challenge…mostly because this breed is bright,alert and trainable. They are high maintenance, however,because of the coat which grows all over its body and must be kept trimmed. They make up for it with their extreme intelligence and delightful personalities. 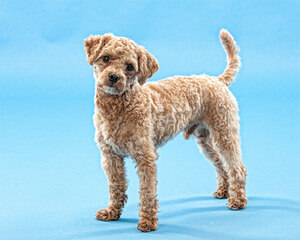 Please feel free to contact us with any questions you have about the breed or our poodles and their puppies. We offer a two year written genetic-health guarantee. All puppies come to you up to date on age appropriate vaccines and internal parasite treatments. Vet checked. Pedigree provided. Dew claws removed by our Vet and Standard Poodle’s tails are docked into a show cut. Although we are considering leaving tails natural or docked long. We like to know our puppies are well cared for when they leave home. We also realize circumstances change, lives change, and if for some reason you can’t keep the puppy,,for the life of the puppy, we will take the puppy back and/or work to find a good re-home situation for the dog. We never want one of our puppies going to a rescue or shelter. We’re also here for your support, education, and sounding board for the life of puppy. I expect emails about the time the puppy decides he wants to chew everything in the house or when he starts teething, asking for suggestions. Pellissippi Veterinary Hospital in Knoxville; Dr. Hackett has been my Vet for many, many years. They do all the docking of tails and removing of dew claws and provide the first vaccinations for the litters as well as care for our adult dogs. All of our dogs and puppies are raised in our home. We feel early handling and socialization are the key to developing a rock solid temperament. 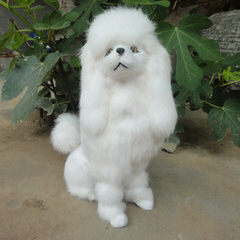 We breed for Nerve, Temperament, Orthopedic Soundness, Courage and Intelligence. We focus primarily on European working lines of which we believe produce more genetically, structurally, and mentally sound dogs. Imported European Working lines. Hip, Elbow and Health Certified and Guaranteed. 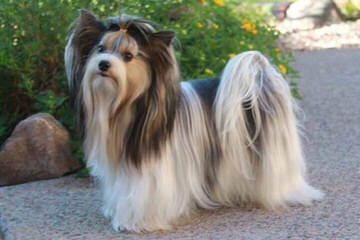 outstanding Pedigrees all AKC reg. Our dogs are family first. Rhett mini size carries black he is 40 pounds. 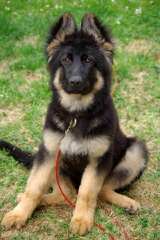 We have bred and raised German Shepherd Dogs for several years now. 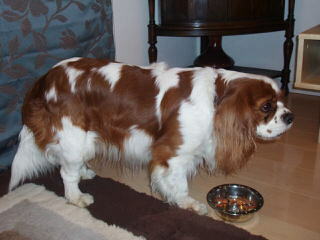 We are expecting 2-3 litters in 2013. We expect a wide variety of colors and markings from these litters. If interested please email or call us. And make sure to visit our facebook page and like us to keep updated with our puppies. 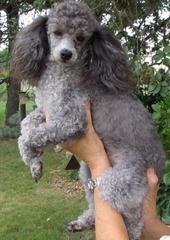 Small breeder north of Nashville, Tennessee , i sometimes have teacup,tiny toy and toy poodles to place in new homes. Our puppies are raised in a family environment and are excellent with children. All Parents fully health tested. Our puppies are purebred Keeshonds with AKC registration papers. The parents are our household pets. Keeshonds are great family dogs, have a great temperament, and are excellent watchdogs. Keeshond are wonderful with children, in fact, they are more affectionate and playful with children than with adults. They are also very well behaved and do well with other family pets and animals. I have many references and all previous new puppy owners have been pleased with my puppies and family raised lifestyle the puppies are exposed to. Many references available upon request! The puppies will be current on vaccinations, wormer and veterinarian examinations. I give health / vaccination certificates and also a health guarantee to every puppy. 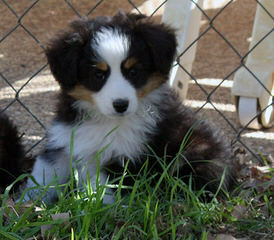 We are a quality Christian breeder of mini and toy Australian shepherds. We have been raising Aussie puppies for 10yrs and excell at providing a friendly, informative and quality experience for those looking to add a mini or toy Aussie to their family. Our puppies are raised on a large horse farm, having plenty of space to run and play, while also becoming extremely socialized. If you are looking for a dependable breeder that will stand by their puppies and answer any questions you may have throughout your puppies life, please check us out. We would love to help you find your perfect companion. We breed Yorkshire Terriers, Splitters (that’s 1/2 Yorkie and 1/2 Pomeranian),Yoranians (1/2 Yorkie and 1/2 Pomeranian) Pomeranian (stud services w/contract). Our puppies come w/micro-chipped, puppy welcome kit, baby blanket w/mother’s scent, tails docked, dew claw removed, shots, dewormed, contract. Your new fur baby come to you pre-spoiled! Breeder of solid black snorkies. They are smart, playful, loving, and loyal, and great family companion dogs in small packages. 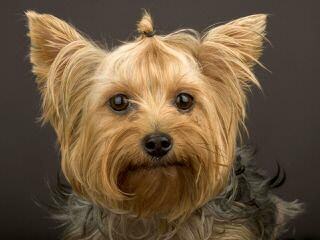 Here at Grayson’s Yorkies we breed only AKC Yorkshire Terriers. 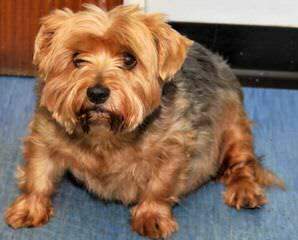 We have bred and shown Yorkies for over 20 years. All our Yorkie puppies are American Kennel Club (AKC) Registered, micro chipped, and come with a 1 year health guarantee. Visitors are welcome to come and see our little ones, once our puppies are 7 weeks old. We hold all our Yorkie puppies until they are 10 weeks of age, sometime a little longer if needed. Our web site is updated weekly. We welcome visa/master card. Thank You, we hope to meet you soon and maybe add a Grayson’s Yorkie to your family! Just up the valley from Knoxville Tennessee there is a mystical place where tiny Yorkshire Terrier and little Shih Tzu puppies are born. In this magical place the moon shines on Yorkies, the sun rises above Imperial ShihTzu’s and there is stardust in the air. Oh my what a magical place to be. 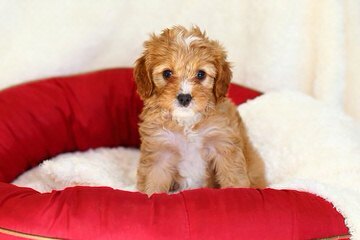 We are so thankful to be providing you with happy healthy hypoallergenic puppies for sale. 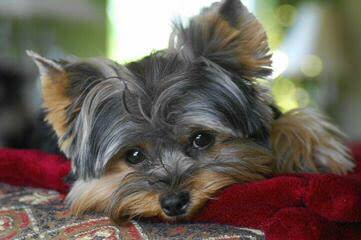 Welcome to our world of purebred AKC Yorkshire Terrier puppies & AKC purebred Shih Tzu puppies. 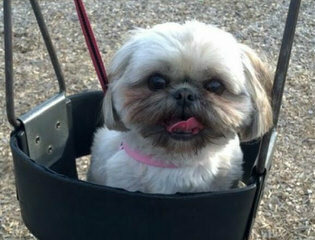 At Mystic Mountain Kennels we breed Yorkie and ShihTzu puppies for health, temperament and beauty! 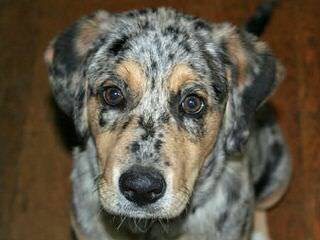 You will not find a better selection of top quality puppies for sale in East Tennessee. 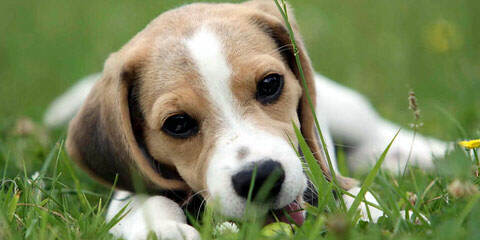 We pride ourselves on being one of the most respected and reputable puppy breeders in the south. 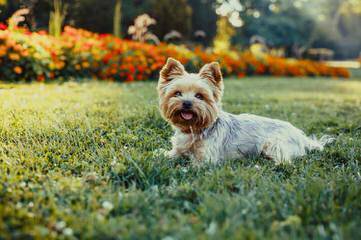 Our mission is to bring you top quality Yorkie or Shih Tzu puppies, well socialized with children, adults and other animals. Here at Mystic Mountain we are strictly hands-on owner breeders this will be evident in the way our dogs interact with people. We made the decision early on that this endeavor would be both challenging and rewarding but would allow us the freedom to enjoy our animals while continuing to learn about the breed. Over 40 years of proven and certified hands on selection, training competing to a World Level with dogs that we train. 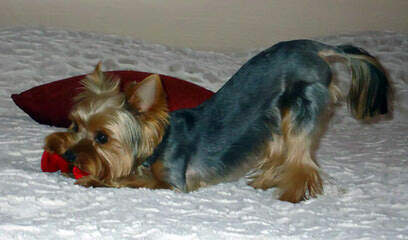 We are strictly a hands-on owner/breeder of Yorkshire Terrier Puppies. That will be evident in the way our dogs interact with people. Deposits are non-refundable and non-transferable. Shipping is available for an additional charge and under proper conditions. Our puppies are home raised with TLC & come to you with a 1 year health guarantee, shots up to date, tail docked to AKC standards, dew claws removed, wormed, Vet checked, started on potty training and micro chipped. Please check our website for contact information if you wish to email us. Bernese Mountain Dogs in Chattanooga, TN. We are just two hours from Metro Atlanta and Nashville. Excellence for the ring, the farm, and by your side. We travel to Atlanta often and can normally offer free delivery to Cobb County. I have an extensive background working with many large and small breeds of dogs. I worked as a kennel manager at a service dog training program and primary trainer at a doggy daycare. My husband has a good full time job which is our livelihood not the dogs. I am therefore able to spend my time with the dogs and family. My daily routine is based around the dogs schedule which has been adapted from the one used for service dogs at the program I worked with. 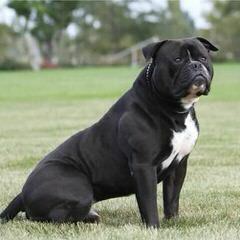 We are expecting a couple of litters this fall and in the Spring of 2011 as well. Please see our website for puppy availability and waiting list information. Breeder of Queen Elizabeth Pocket Beagles and Miniature Mastiffs, Rottiebears, Bullybears, Puggybears. Blueridgepuppies uses top quality champion lines. Parents are OFA tested and two year health guarantee comes with our puppies. Puppies are raised with our three young children. We are one of the reputable breeders off several different sites. References available. 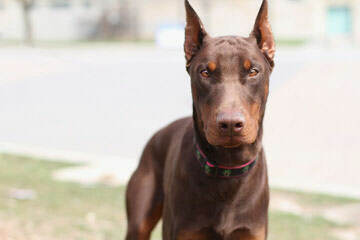 AKC (Champion Bloodlines) very beautiful hairless and powderpuff puppies out of 2 imported parents are for sale. Absolutely amazing pups. 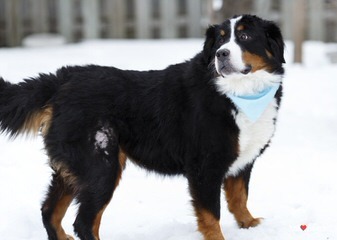 Noteworthy linage: CH Angel Look Viva El Rey; CH Zucci Highly Devoted, Zucci`s in the Pink, CH Fantastik Kashmir Tiffany, Ch Golden Medalllion Von Shinbashi, etc. We are East Tennessee breeders in the Great Smokey Mountains. 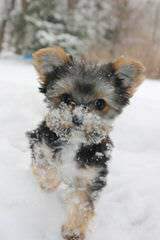 We have adorable doll faced yorkies, Toy chocolate Schnauzers, perfect Maltese and wonderful poodles and Beautuful Biewers. We are strive to have the very best in East tennessee. We guarentee healthy puppies!